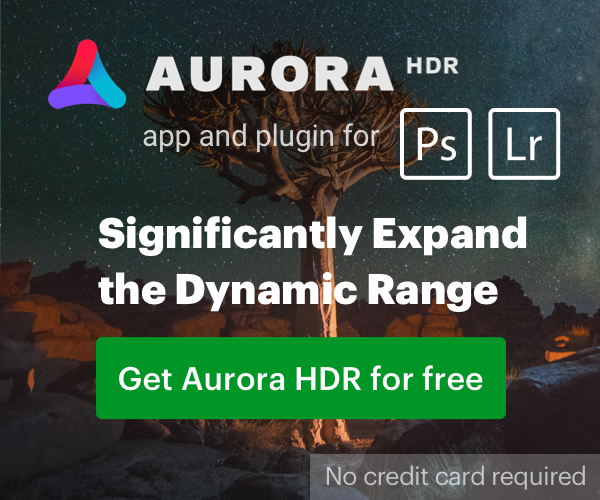 You can now preorder Aurora HDR 2019, the world’s most popular HDR software. When you preorder, you qualify for a ton of bonus content. Preorder Aurora HDR 2019 now for bonus content! The promotional code you entered does not exist.